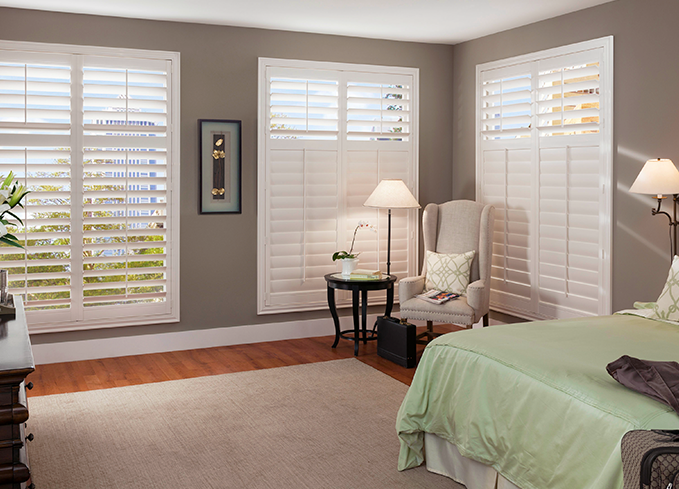 Every home deserves the Gemini of quality window blinds, helping to control light and privacy, while adding to the décor. 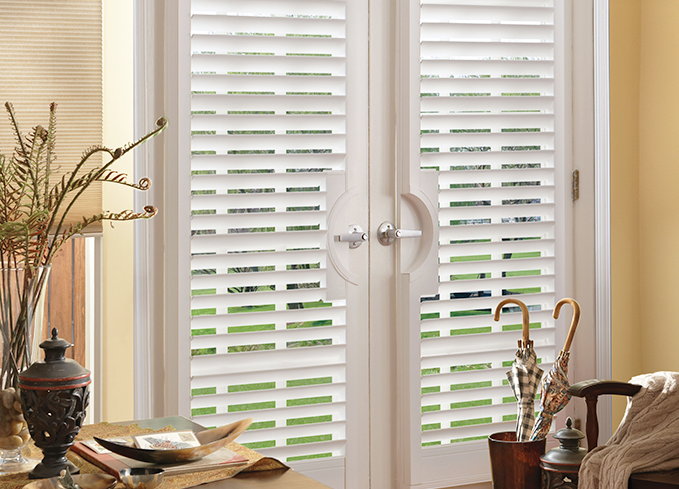 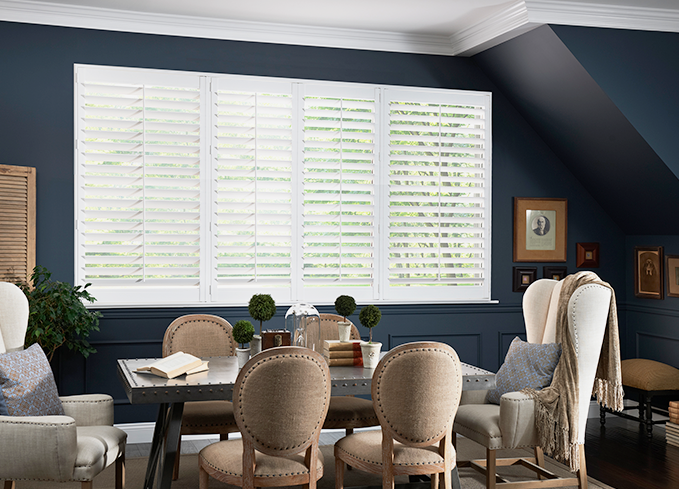 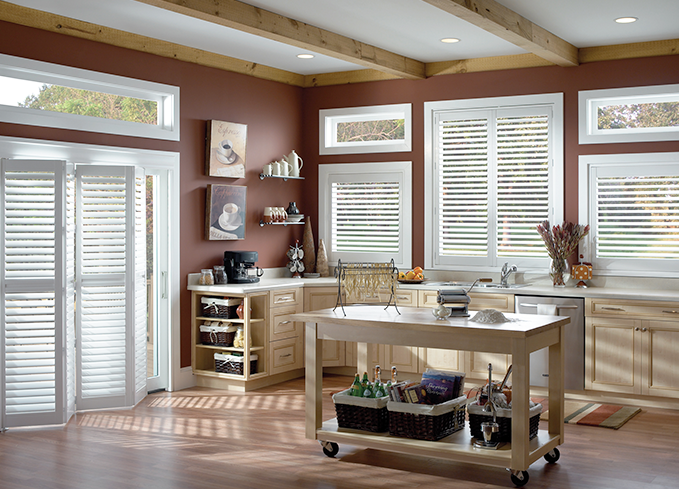 At Gemini Blinds, we’ve been helping homeowners to find the right blinds since 1981. 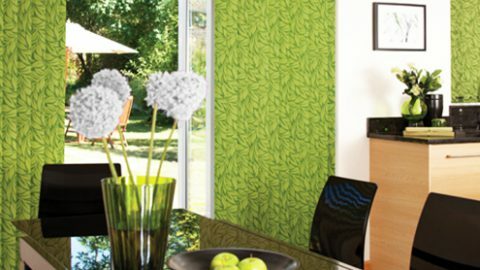 We’re a family run company serving Stockport, Cheadle, Marple and surrounding areas. 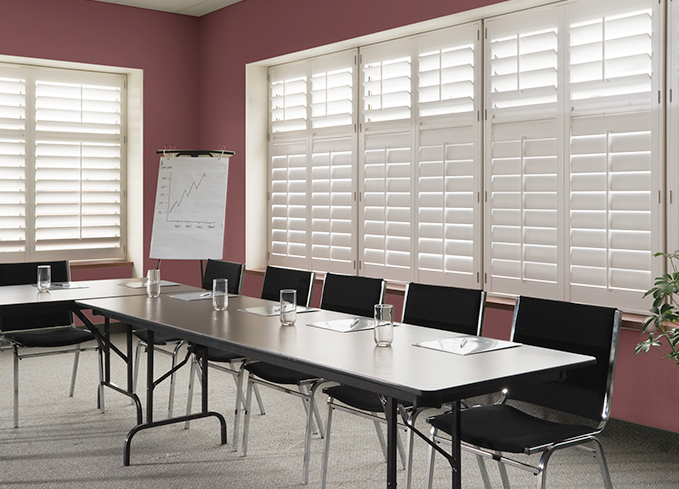 We manufacture many of our blinds in-house for a truly bespoke service. 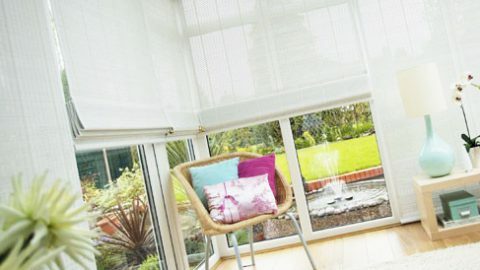 From roller blinds and Roman blinds, to vertical and Venetian blinds, we can match materials and styles to truly complete the look and functionality of your home. 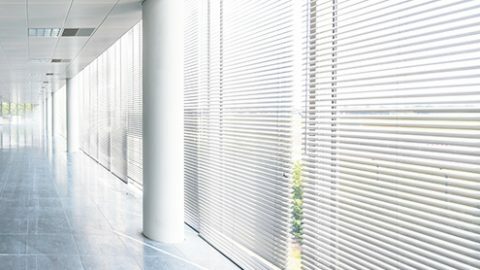 We offer free home consultations to ensure you get all the information you need – excellent customer service is where we’ve built our reputation. 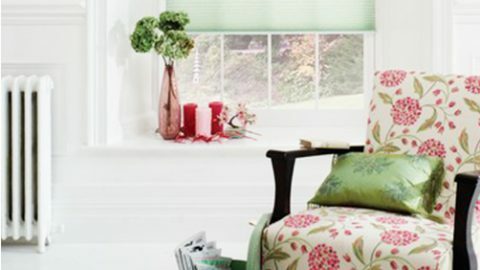 Contact us today to book your free home visit, or simply visit our showroom in Stockport to see our fantastic range of window blinds for yourself.